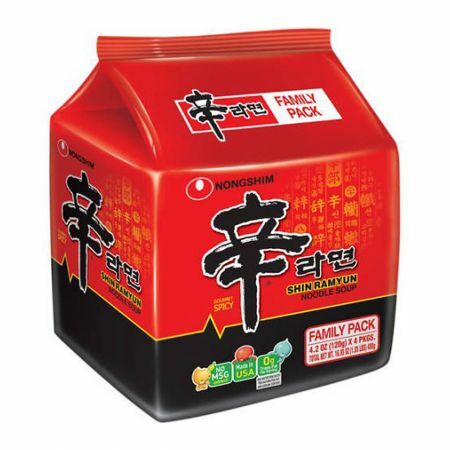 The product that has come to define Korean ramyun is increasing in popularity in the US! After all, who wouldn’t love the satisfying spice of Shin Ramyun? If you can handle the spice, there’s nothing better than Shin Ramyun! 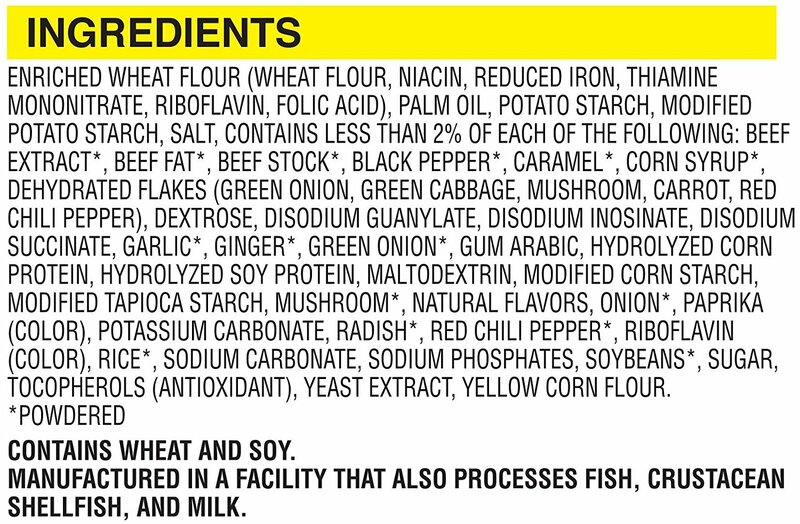 The secret of Shin Ramyun that you didn’t know. The soft and chewy noodle combined with the spicy beef broth creates the perfect recipe that will please any palate. As soon as it was released on the market, Shin Ramyun became an instant hit among consumers who especially liked bold flavors. You might be surprised by the level of spiciness at first, but the delicious mélange of flavors will soon have you crave for more. The excellent spicy flavor, cooked with beef, mushrooms, and carrots, was inspired by the world’s finest peppers, and has become a typical flavor of Korea that soon became globally known.